The MA State Primary Results Are In! Ayanna wins the primary over long sitting Capuano, Baker holds onto his position, and Diehl gets it done in the primary! 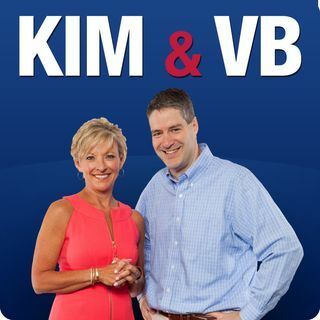 Kim & VB discuss the results of the Massachusetts primary!